question is : why did you publish buggy hardly usuable versions without any test ? And not once, but twice. Finally fixed in 5.2.1.3000. Thank you! Release v5.2.1.3000. It's okay for now! Problem with certficate login not fixed. Do not mislead people about the closure of the topic. 5.2.1.4000 still does not work with certificates in Ultra Mode! And the focus problem is also still present (it keeps getting focus when working with other programs). Going back to 5.1.7.2000 for the third time. And I have a feeling these bugs will never be fixed (at least the focus one, since nobody confirms it, even though it's clear as day, and not present in older 5.1.x.x versions). 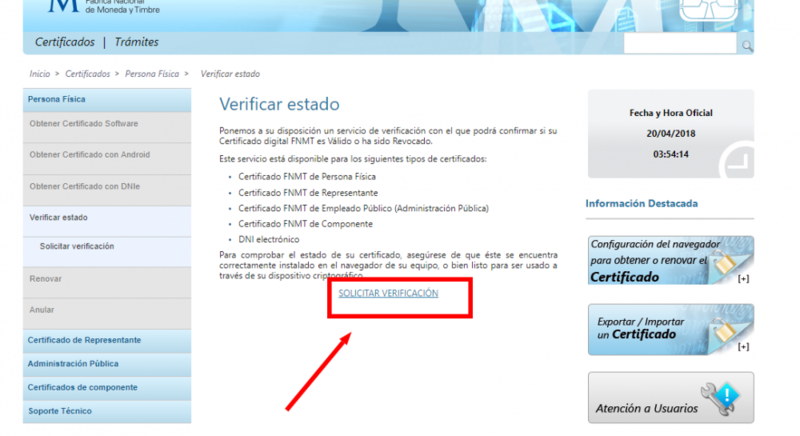 V5.2.1.5000, Errors on the web that request digital certificate follow. 5.2.1.5000 does not have a problem with either of those sites. Sorry, not on my system. They all work fine here on MX 5.2.1.5000. Press "Вход" and try to login with Keeper WEBPro (Light), enter captcha and press "Войти" in Ultra Mode. Certificate selection window does not appear and a certificate selection error message appears. You try to login with Keeper WEBPro (Light) in Ultra mode? 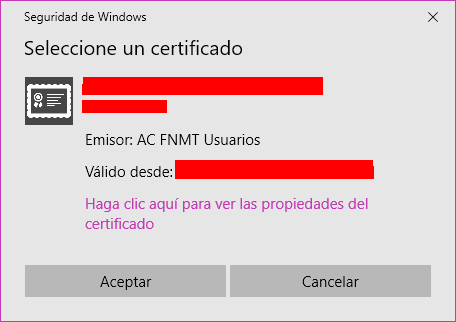 The problem is that the window to choose the digital certificate is not displayed. The configurations are exactly the same for v.5.1 as for v.5.2. In v.5.1, YES, jump the certificate choice screen. (The change of UA, has no effect). People just don't get it, even when you write it down to them black on white. That's why it's so hard to get a bug report across! The problem is not with loading the pages themselves. The problem is with logging-in with certificates, or more precisely .... with Maxthon 5.2.x.x not seeing the certificates on your PC. 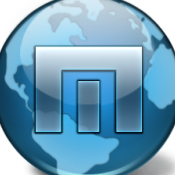 When you try to log-in to those specific sites which require a certificate, you will get an error, because Maxthon will not see the certificate on your PC and will not present it to the website. The website will therefore show you an error message, claiming that you don't have a required certificate installed. This will happen in any browser if you don't have a certificate that the page recognizes on your PC. So if you're just "somebody" on the other side of the world and you don't have a certificate for that particular bank for example, you will always get an error in any browser. The problem is that the users who do have the correct certificate on their PC cannot log-in because Maxthon 5.2.x.x doesn't see that certificate on the PC and so can't log-in to the website. NOTE, again, we're talking about the Ultra Mode here. 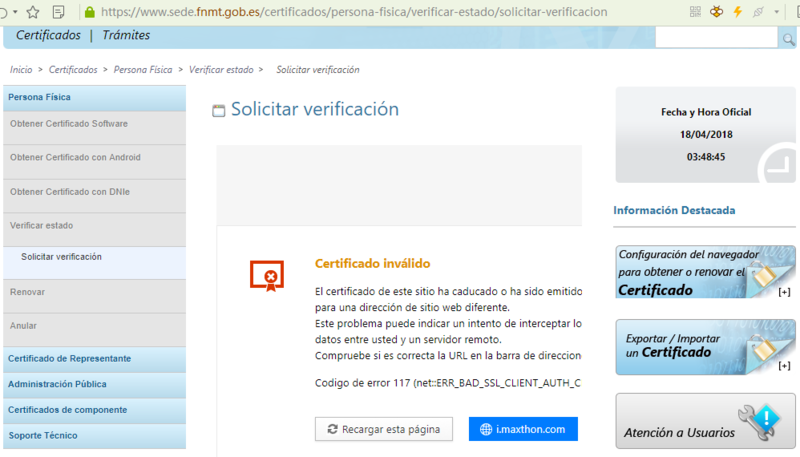 The Retro Mode seems to work and in Retro Mode Maxthon 5.2.x.x does see the certificates. Just not in Ultra Mode. You will not have a valid certificate. It can be somehow connected with operation of the anti-virus program? 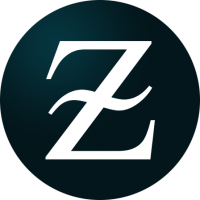 For example, the network module of the Kaspersky antivirus, in order to be able to check secure connections (SSL), replaces all other certificates with your own. Yes, never seeing .6000 version. Totally agree. Personally every this is looking grotesque. If this same error had occurred in any other renowned browser, already would have fallen sticks in some digital media. If you look at the changelogs of the series v.4.9 and the beginning of the series v.5, there is a difference in the list of errors that have been corrected, brutal compared to what has been going on for a few months. This seems to be a good explanation. 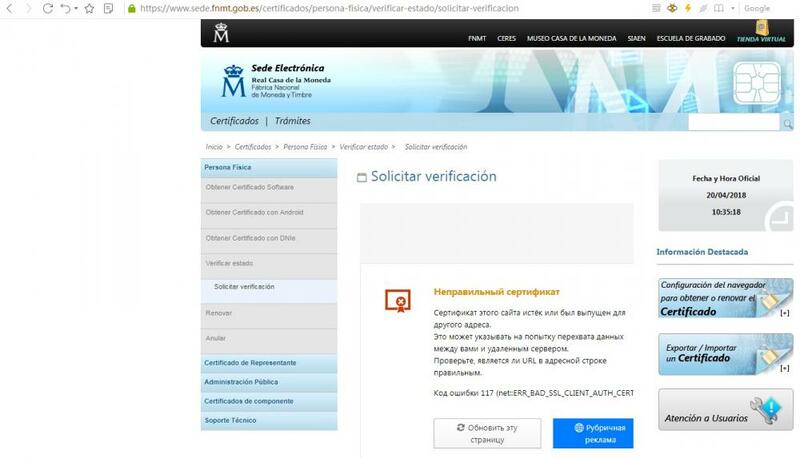 VERGONZOSO, we continue with the same problem of access to web with digital certificate (with blink engine, with IE yes it works) v.5.2.2.1000. More than a month and a half, and we continue exactly the same, with a key feature, in any browser, which does not work in this one. We will see in the new series 5.2.3.x what is happening.